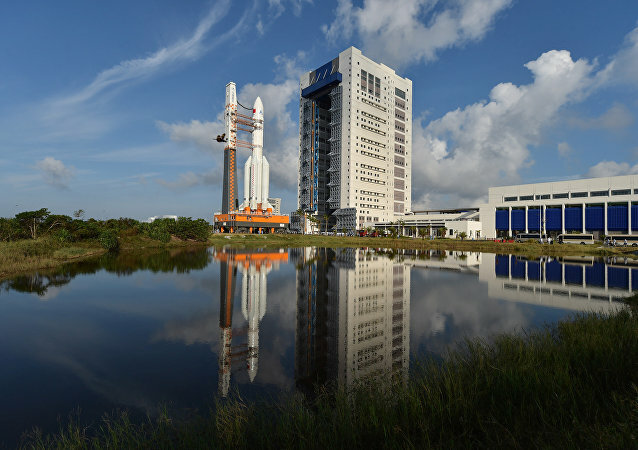 As the Chinese space program surges ahead, the US’ space missions are somewhat stagnating. 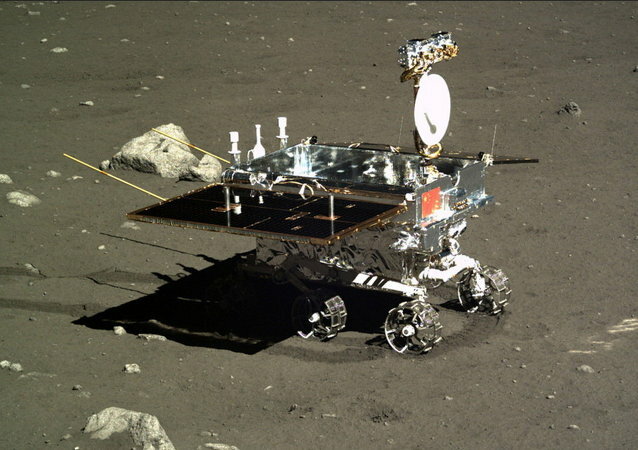 When China was planning its historic Chang’e-4 moon probe, the US asked Beijing to let them use it to help their own moon mission, the head of China’s lunar program said recently. China is in talks with the European Space Agency regarding the construction of a moon village, Tian Yulong, chief engineer at the State Administration of Science, Technology and Industry for National Defense and secretary general of China National Space Administration (CNSA), disclosed in Xi'an on April 24.